We manufacture and supply a range of competitively priced, quality products for the safe storage of fuel and hazardous liquids from underground and aboveground storage tanks to tank ancillary, piping systems and equipment. Our products incorporate the most advanced internationally accredited technology available worldwide to bring you the most reliable solution that is innovative, cost-effective, environmentally friendly and built to deliver long lasting quality performance. Our range of ancillary tank equipment and fittings have been sourced both locally and internationally from Hockmann-Lewis and Franklin Fueling Systems (USA), as well as from some of Europe’s top manufacturers, including NUPI (Italy) and LAFON (France). We are accredited by international standards authorities, the SABS, and the United States Underwriters Laboratory, and can manufacture to European CEN standards. Click here for further information on our range of products. 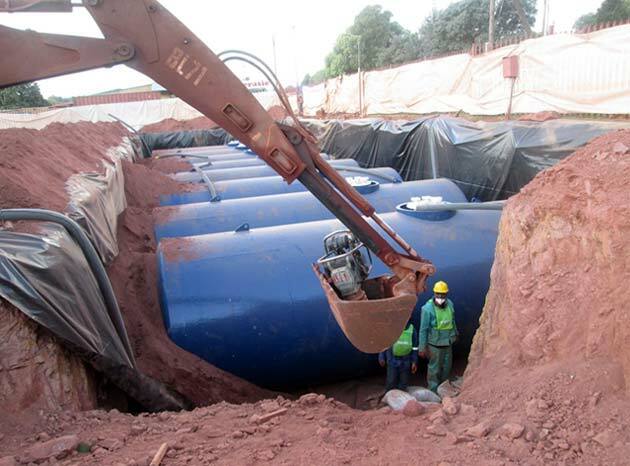 We’ve been in business since 1963, and are one of Africa’s leading manufacturers and suppliers of both underground and aboveground fuel storage systems to the industry. Propelled by strong support in Southern Africa, we are rapidly expanding our presence on the world stage, exporting quality cost-effective products all over Africa, the Indian Ocean Islands, the Middle East and Asia and Australia. Our high production focus is backed by excellent customer service. 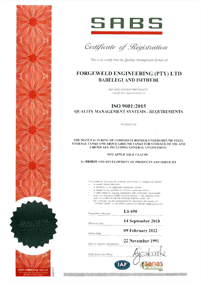 Decades ago Forgeweld recognised the need to manufacture a product that would offer the best and safest possible system for the prevention of leakages into the soil. 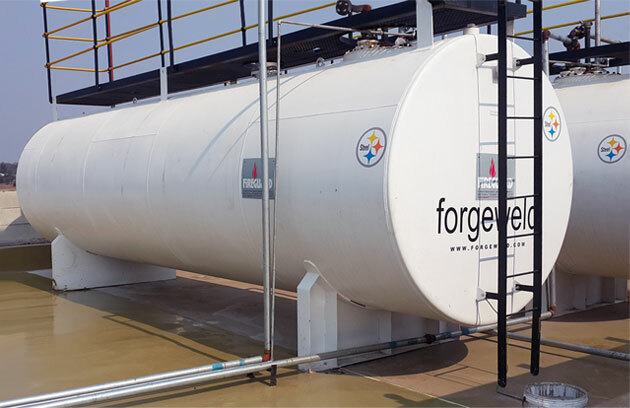 Fuel leakage from conventional storage tanks is typically caused largely by the corrosion of the tank wall, often as a result of substandard coatings being applied to it. Forgeweld is determined to keep abreast of the latest trends and developments and continues to seek ways to contribute to renewables technology. We aim to supply our customers with the safest fuel storage solution and demonstrate that profitability and caring for people and the environment go hand in hand. 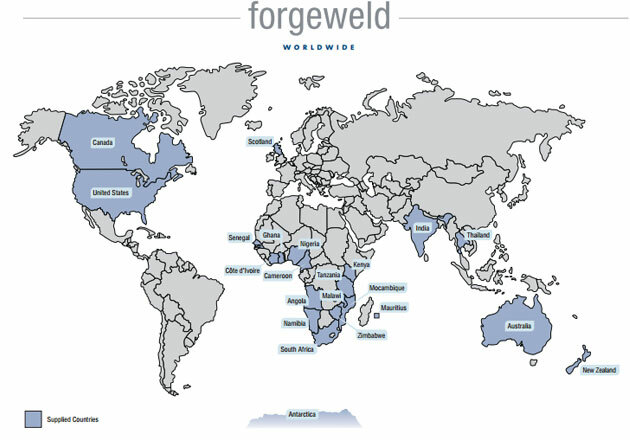 kindly contact a Forgeweld office near you.